Instead of "Shhhh".. the girl in their logo goes "Buurrrrpp..."
After our Night Safari trip, we got home at around 10:30 pm. Rina, Chaikka and I were totally exhausted, but starving at the same time. In the end, our hunger prevailed (As it usually does) and we decided to shake off the fatigue and trek down the mean streets of Geylang for some thing to eat. In my opinion though, the so-called "Mean Streets of Geylang", looks closer to Makati's Legazpi Village than it does to Tondo, which was my first perception of it when I was told that I would be staying in Singapore's "Red Light District". I imagine any gangs that would come our way would look more "Sharks and Jets" from "West Side Story" than they would "Blood" and "Crips", but that's just me. Throughout my entire stay there, we were never even approached by a street urchin (in fact I never even saw one) or pimp or prostitute (wait, should I be insulted? Do I not look rich even for them!?). Before we left the hotel, I asked our hotel receptionist for her opinion on where to eat, and she said, at this hour, our best options would to walk out the street and to pick from the places we're open. I said the only thing I wanted to be sure of, was the place was clean. She said with a smile, that should be the least of our concerns, because Singapore has a very strict health code or something, which was good to hear. Practically everyone who had given me advice about Singapore before my trip, told me that you can basically choose any restaurant on the street, and expect an awesome experience. I had no doubt in my mind that the food would be good, but I'm just a bit finicky with cleanliness. I'll be honest with you - when people told me to go to the Hawker places of Singapore, images of rat infested local carenderias entered my mind. 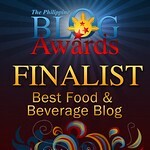 But our Filipina receptionist even assured me, "It's cleaner than the food courts of SM". So there we were, walking down the streets of Geylang, watching guys oogle middle aged women in low cut blouses, but running away the moment the girl makes eye contact with them, when I saw a sign that caught my attention. Perhaps there was an air of familiarity with the name that intrigued me.. So.. Yeah.. I heard here in the Philippines, "Victoria Court" is a popular chain of motels or something like that (Umm.. Cuz.. you know.. I don't know about things like that..) but that didn't affect my decision. It was actually the nearest place to us that didn't have too many noisy people drinking. 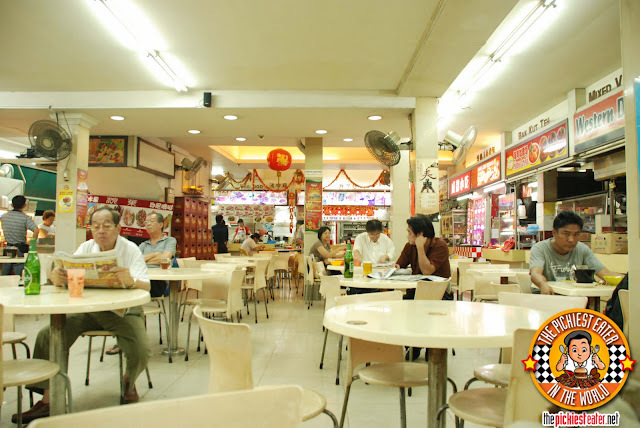 I walked into Victoria Food Court, absolutely stunned with how sparkling clean it was.The moment someone would get up from their table and leave, within seconds, someone from the staff was on clean up duty. True, this obviously wasn't just a hole-in-the-wall food plaza in Singapore, but it wasn't among the elite ones either. But the standards of their cleanliness was unmistakable. And this is from what was supposed to be a rinky-dink food court. It didn't have a name to it, or at least in a language that I could understand.. Since it was late at night already, some of the shops were already closed, but thankfully, the stall closest to the entrance, was open and it had my kind of menu. Although I did find it strange that they didn't have the traditional Chicken Rice, like I was hoping for, I saw some very suitable substitutes. 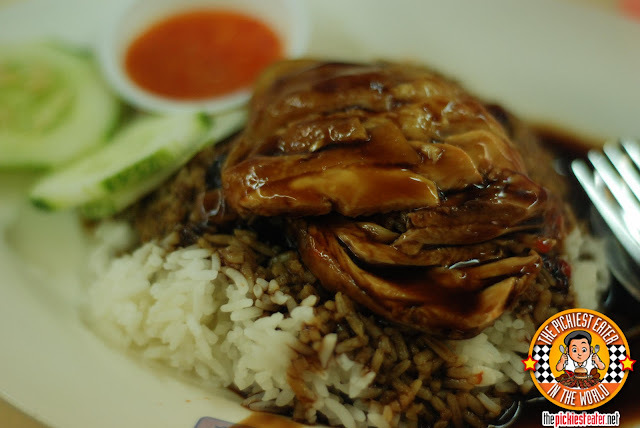 More like "Soya Sauce with Chicken"
Rina and Chaikka ordered the Roasted Chicken In Soya Sauce Rice Meal. Being the sisters that they are, they share the same mentality about rice needing to be a staple with every meal. For something that was supposed to be "street food", it was surprisingly tender and flavorful, however they may have overdone it with the soya sauce. The chicken meat was nearly completely drowned in the sauce, so you couldn't really get a definitive taste of the chicken meat itself. The portioning left much to be desired, and Rina and Chaikka were left with identical plates that had a half order of soya sauce drowned rice on it, and zero pieces of chicken. Considering that the people manning the stalls were short order cooks, and this was basically a "food stall" I appreciated their attempt to pretty up the dish by garnishing it with cucumbers and Bok Choy (despite the fact that I don't eat either). At the end of the day, Rina and Chaikka would have prefferred to just totally eliminate all the side dishes in favor of more meat. 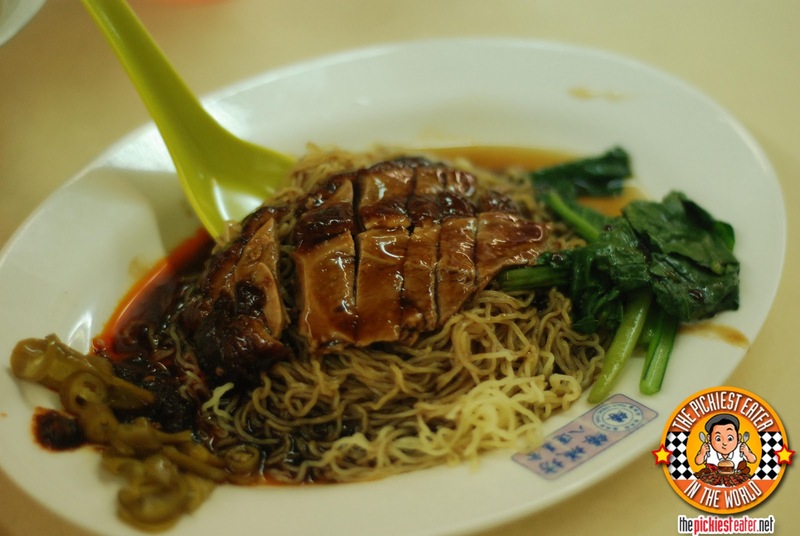 I, on the other hand, ordered the Roasted Duck with Noodles. Like Rina's chicken dish, this was also bathed in the similar Soya sauce, however, they put some chili-garlic sauce at the side of my plate (which I didn't want to risk eating due to my acids). The sauce is actually pretty good, as it shared a nice balance between sweet and salty. The part of the duck i got was dark meat, (like I wanted), but the leaner portion, so it didn't have much fat to it (not what I wanted). I wasn't able to appreciate the skin so much because it was a little bit soggy. Still, the dish was actually pretty good. I mean, it won't win any awards, but for a late night dinner after a long, exhausting day, this was not a bad dish to eat before hitting the sack. Considering that I walked down the street in the middle of the night to find something to eat and ended up with a plate of authentic Roasted Duck with noodles, that doesn't sound bad at all. If I was in the Philippines, I probably would have ended up with Mini Stop Chicken. 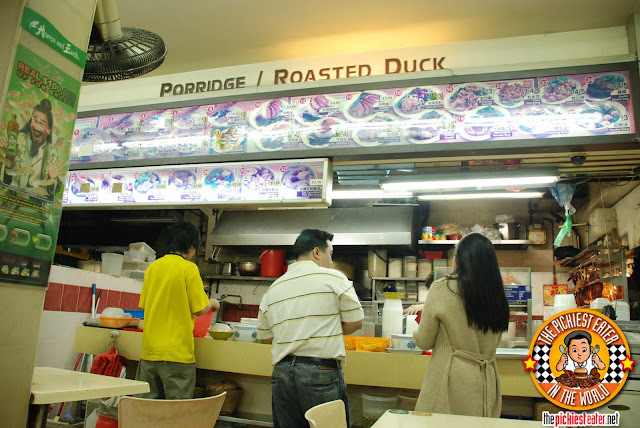 Though this wasn't really the best place I ate in at Singapore, It definitely wasn't close to being the worst, either. Maybe next time, I should just give them a heads up and tell them to put the sauce on the side. All in all, definitely a good, cheap find, and a nice way to end our first day in Singapore! Dare I say it? 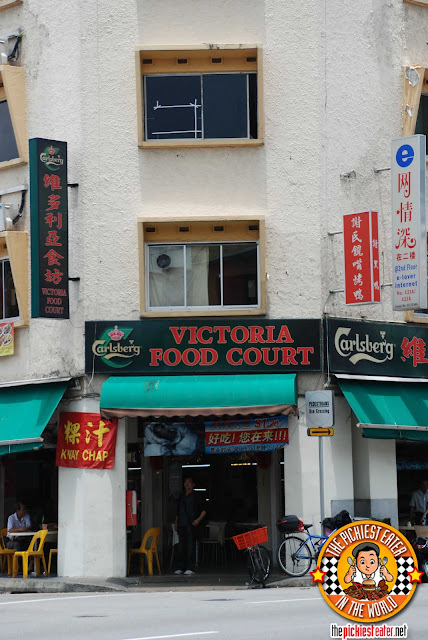 My most favorite Victoria Court Ever! !